Photo of a mass burial site in Ellwangen, Germany. Credit: Rainer Weiss. 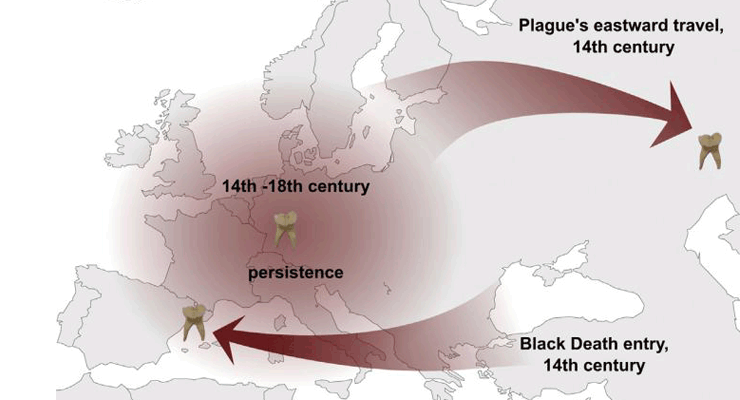 A single entry of the plague bacterium into Europe was responsible for the Black Plague of the mid-14th century. This same strain sparked recurrent outbreaks on the continent over the following four centuries before spreading to China, where it triggered the third plague pandemic in the late 19th century. The wave of plague that traveled to Asia later became the source population for modern-day epidemics around the globe. The bacterium’s routes over time were revealed by genome analyses published this week in Cell Host & Microbe. 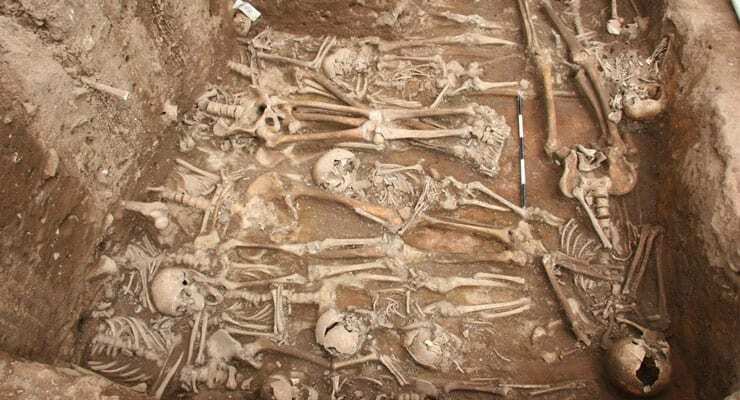 Read the study: Historical Y. pestis Genomes Reveal the European Black Death as the Source of Ancient and Modern Plague Pandemics.